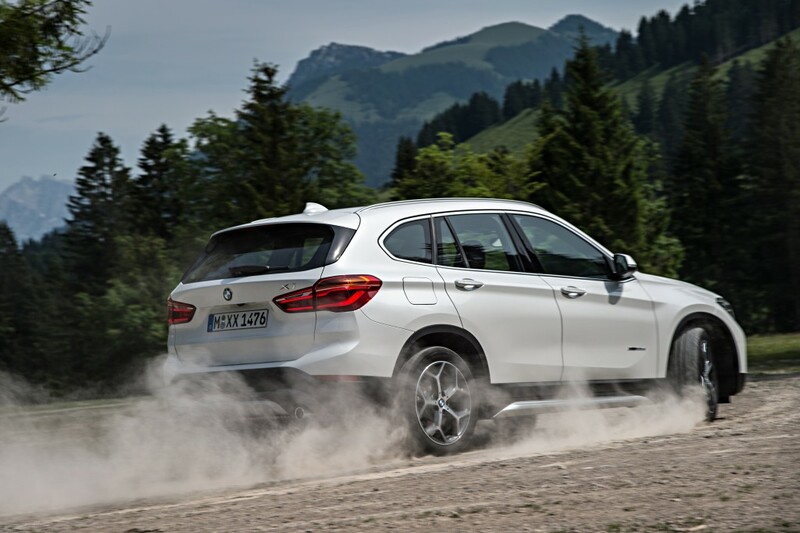 In a strong showing by some of BMW’s smallest cars, the Insurance Institute for Highway Safety has named the 2017 BMW X1 and 2017 BMW 2 Series a “Top Safety Pick”. What is a “Top Safety Pick” you ask? According to the IIHS, to earn “Top Safety Pick”, a car must receive good ratings in five different crash tests — small overlap front, moderate overlap front, side, roof strength and head restraints, among other considerations. 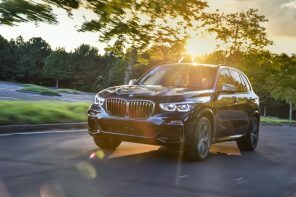 The BMW X1 has been awarded for a second time in a row by the IIHS and is praised for its body and structure design, boosting its performance in the small overlap front crash test. In our recent review we found the X1 to be roomy, well made and well appointed if not particularly fun to drive (and departure from the first generation X1). Since its introduction in 2014, the BMW 2 Series has been recognized by the IIHS every year for four consecutive appearances. 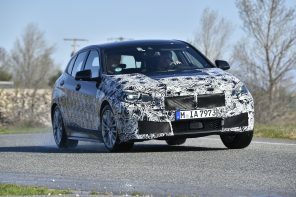 The 2 Series has been praised for its body structure integrity receiving a top rating in all crashworthiness tests. 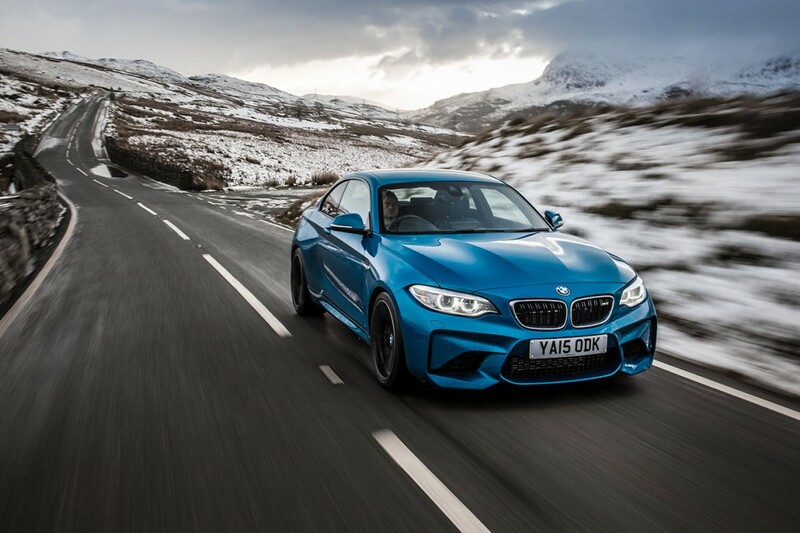 If you’ve been following BF over the years you’d be aware of our general love for the 2 Series platform and the M235i (and now M240i) and M2 that it has spawned.